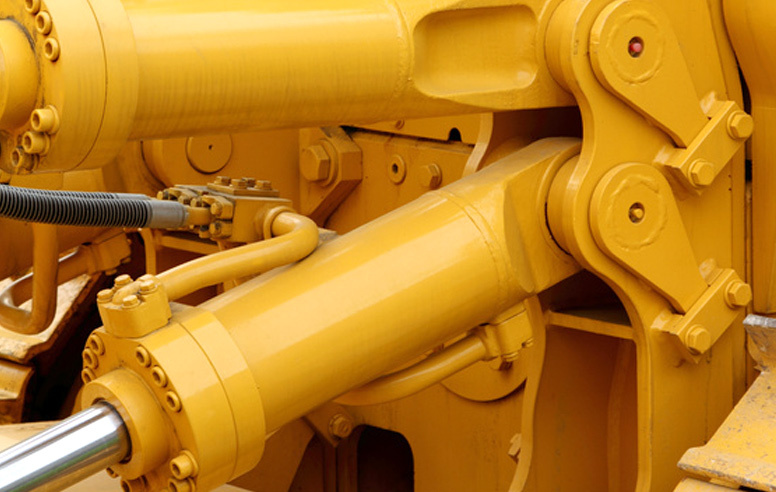 The CSB products are maintenance free and compatible with usual hydraulic fluids, they are excellent properties of low friction and of wear resistance under high loads and speeds. Our large range of high performance material replies to requirement of our customers. Our R&D department develop perpetually new materials and products capable of supporting very high loads under low coefficient of friction and with great sliding speeds. We support your R&D department proposing solutions added calculations in dry condition, boundary, mixed film and hydrodynamic lubrications.